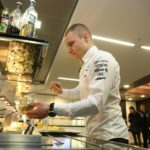 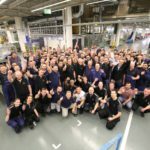 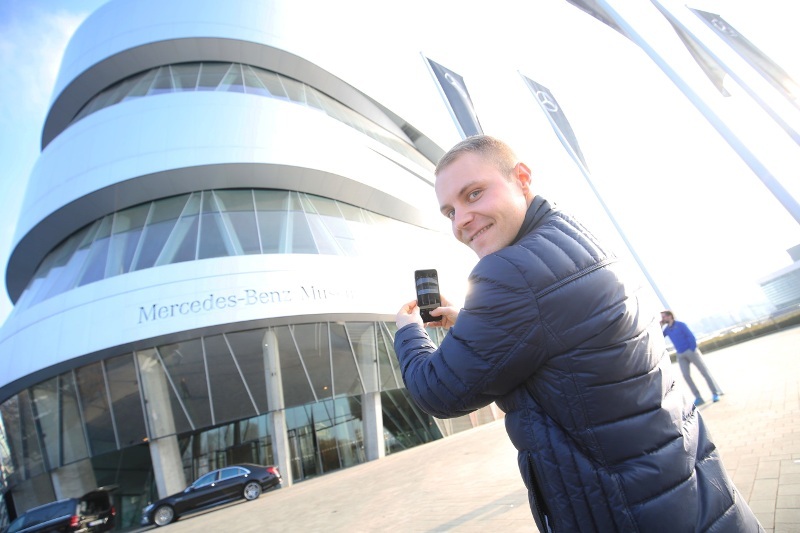 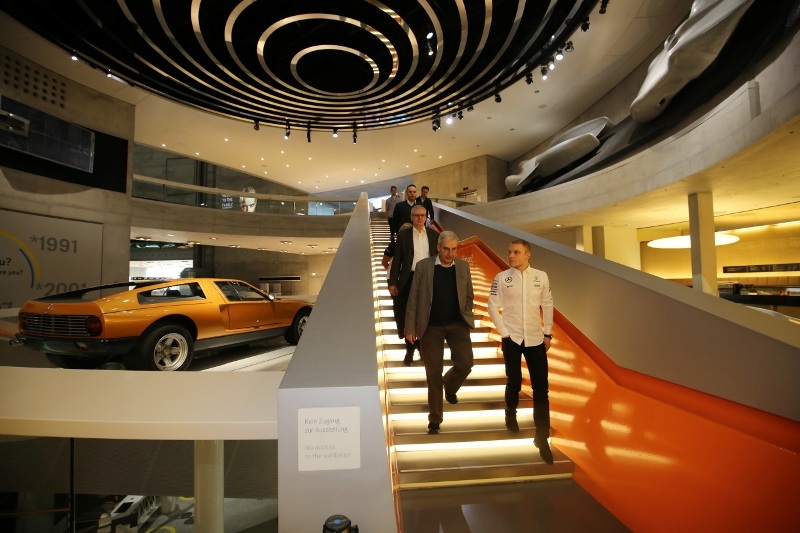 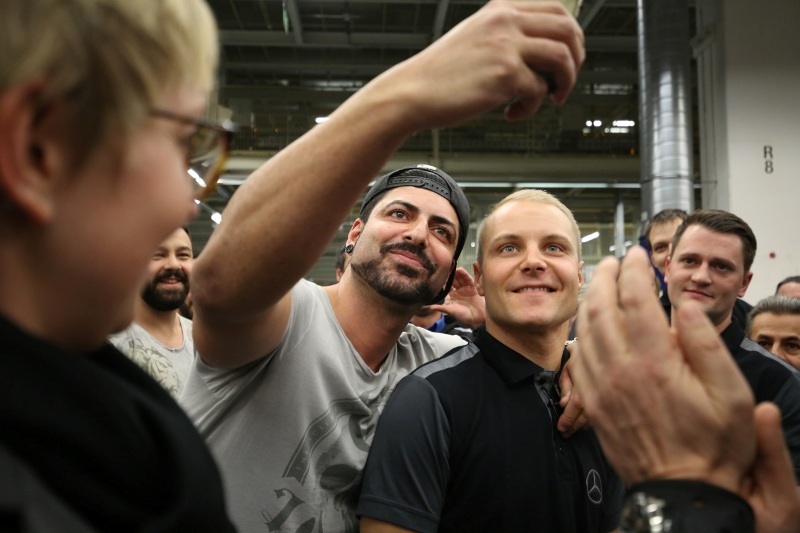 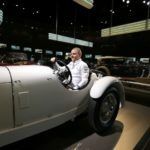 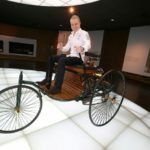 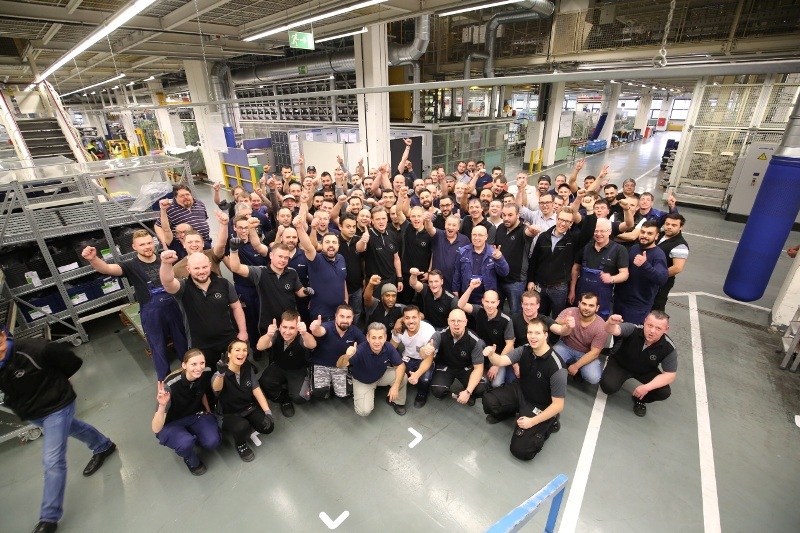 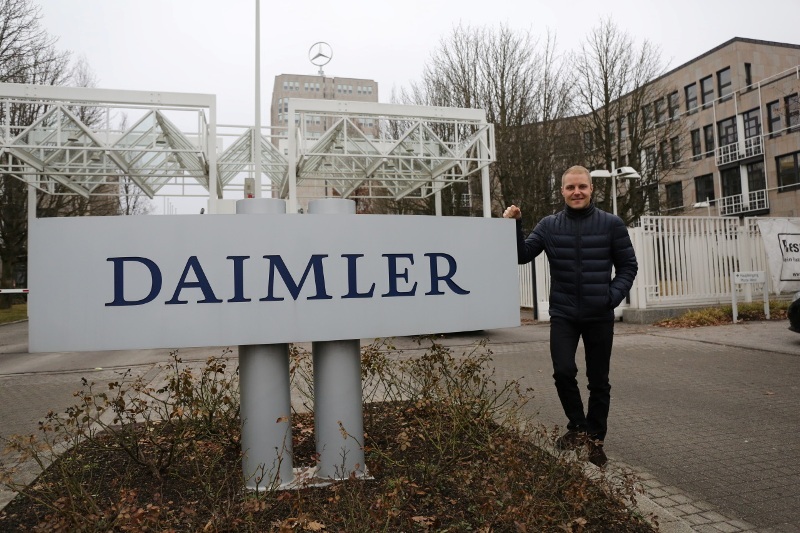 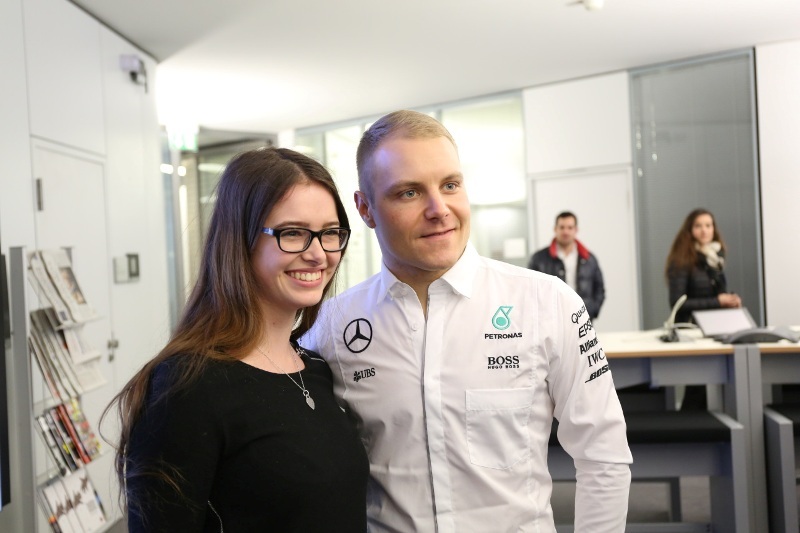 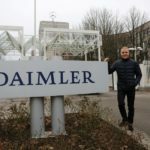 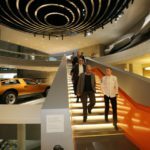 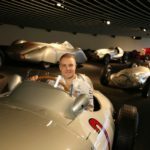 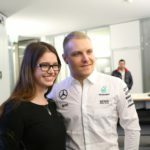 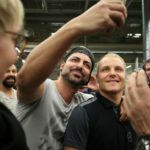 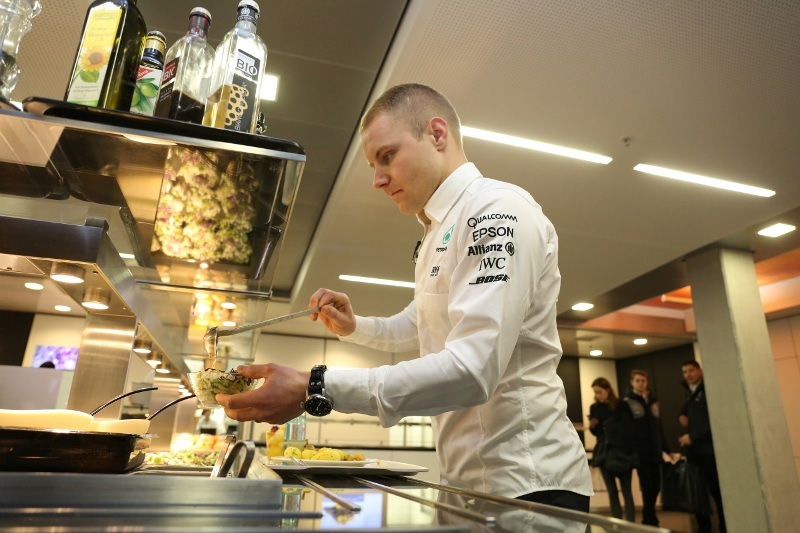 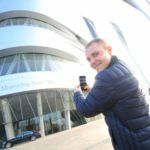 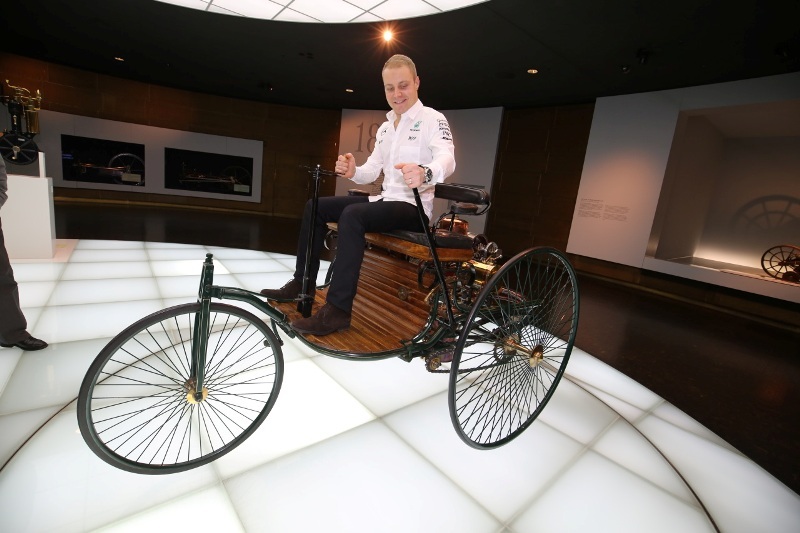 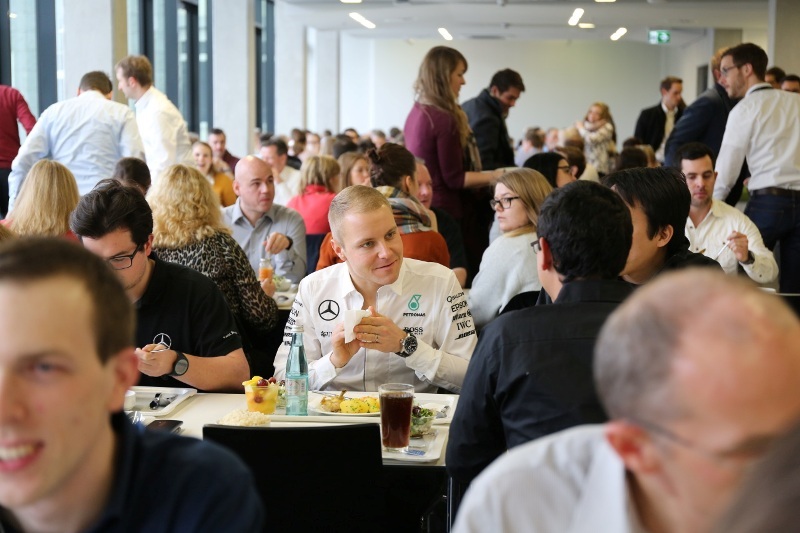 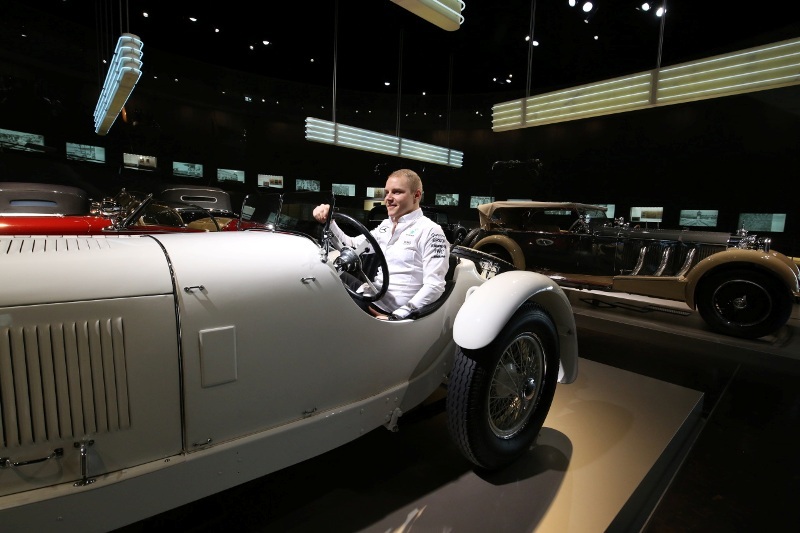 Valtteri Bottas visited Mercedes headquarters in Stuttgart for the first time. 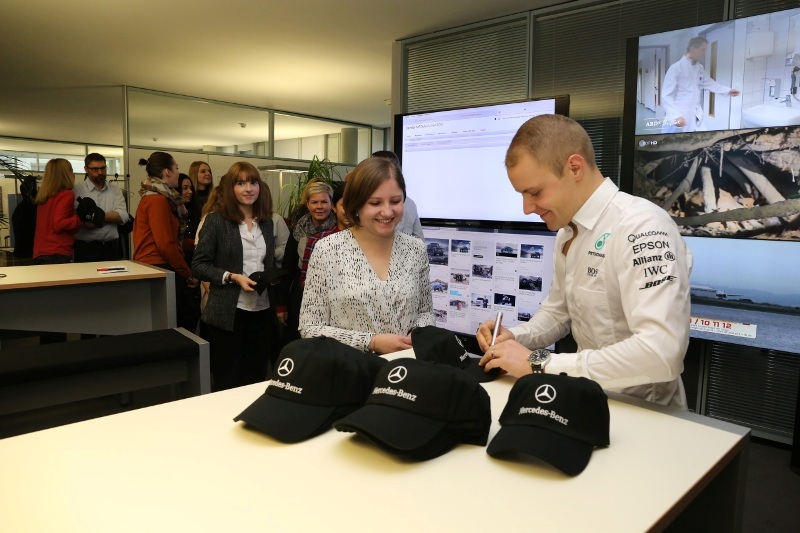 He got a very warm welcome and a million wishes for good luck during the new season in Formula 1. 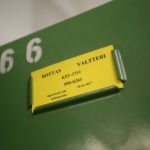 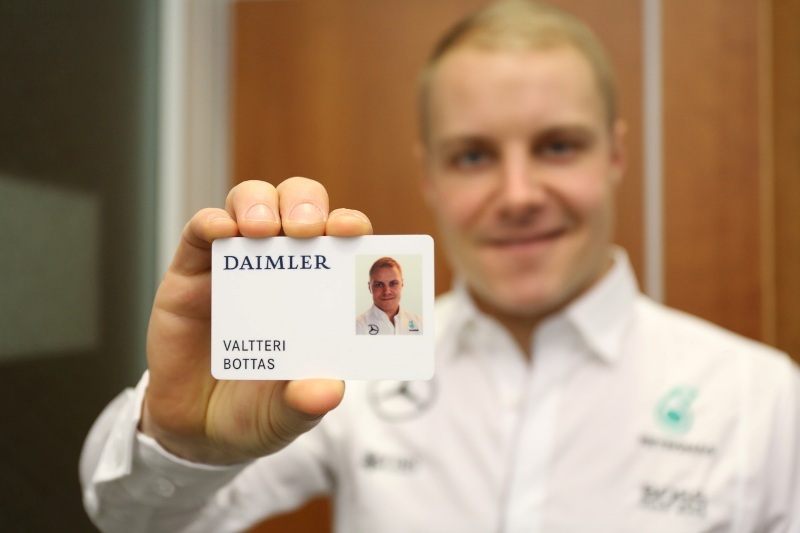 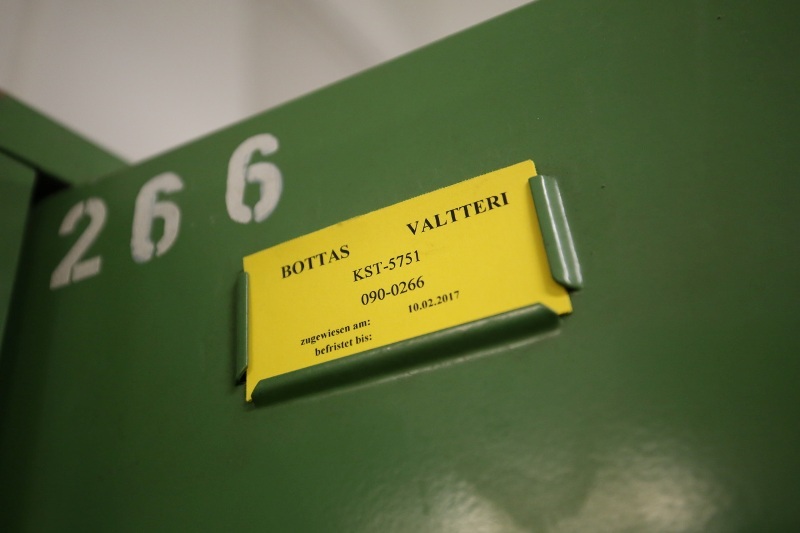 Bottas also received his own employee card an even a personal locker! 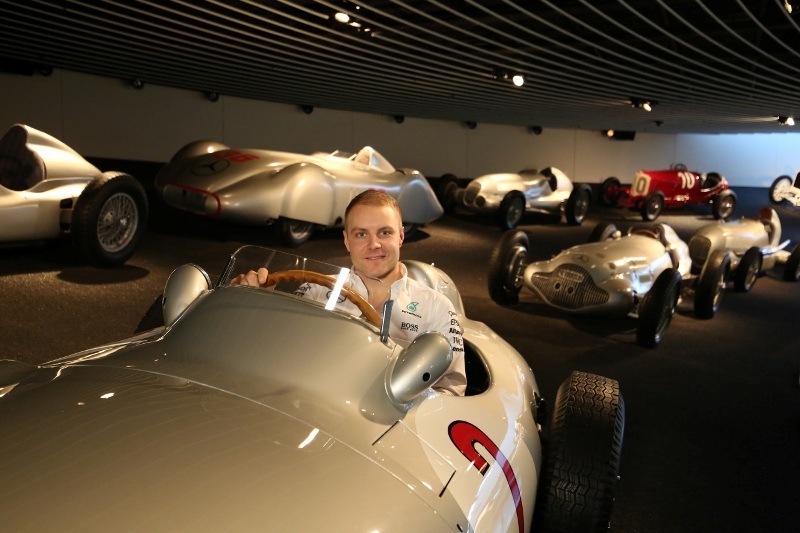 Meanwhile the Finn told Sky Sports Germany that his aim in 2017 will be to beat Lewis Hamilton. 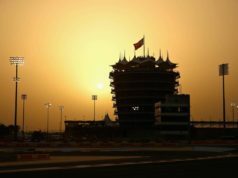 “I feel it is possible. 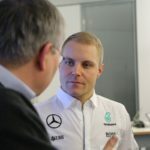 Nico [Rosberg] showed beating Lewis is possible. 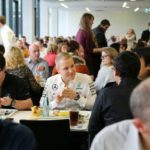 I am not here to be in second place or worse. 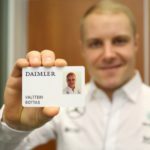 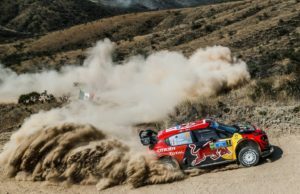 It is definitely a challenge, and going up against Lewis is always going to be a challenge, but for me a massive opportunity”, he said. 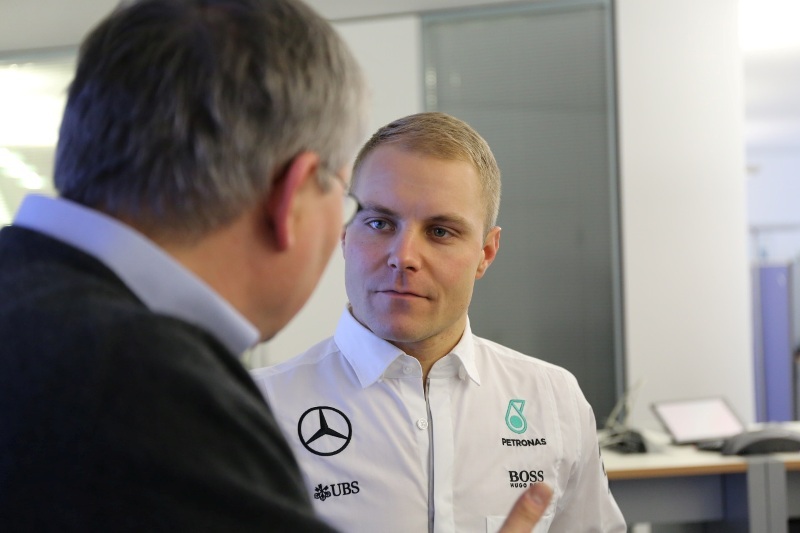 Mercedes will launch its 2017 Formula 1 campaign and show its new car on February 23rd.